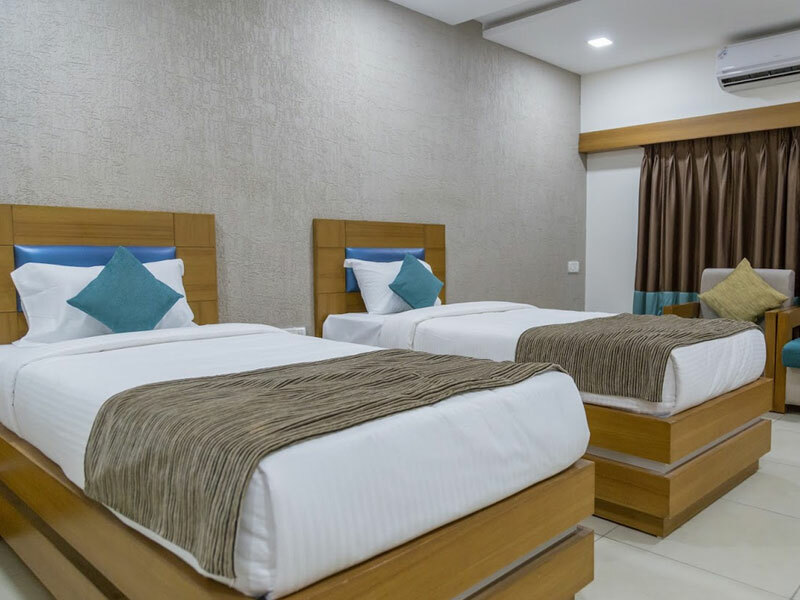 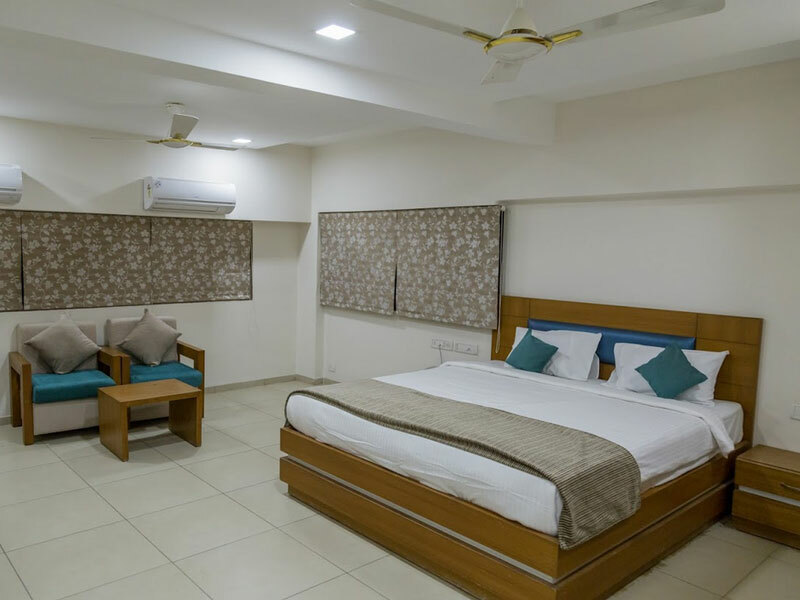 Ginger Hotel Ahmedabad (S.G. Road) is among the best budget hotels in Ahmedabad. 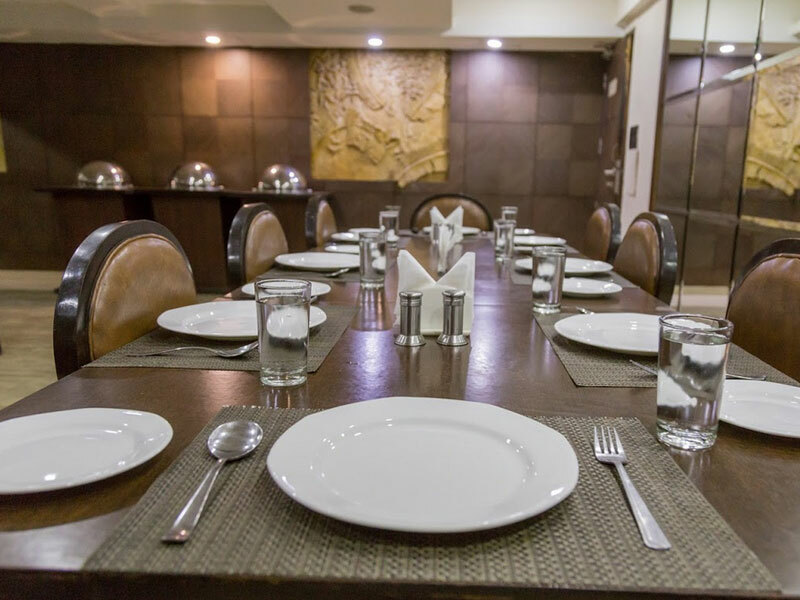 Located on the S.G., it is in close proximity to the Mahatma Mandir and University Convention Centre. 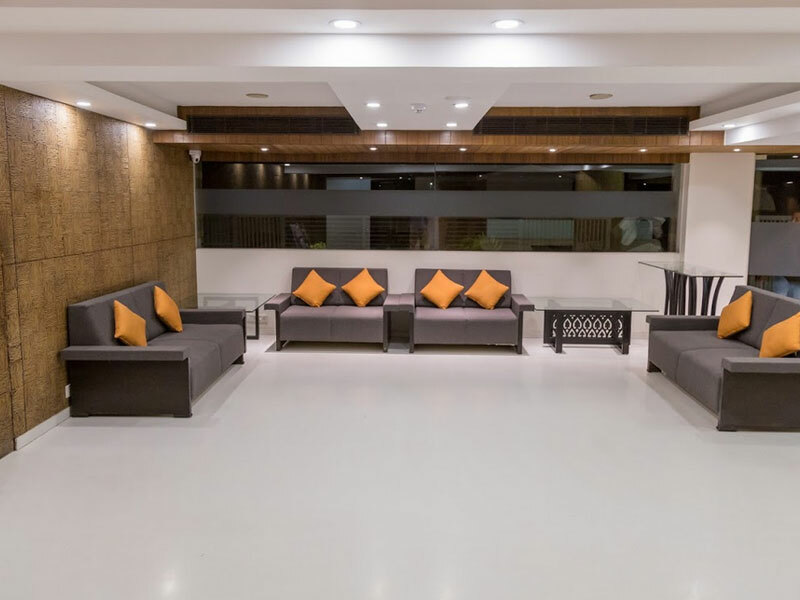 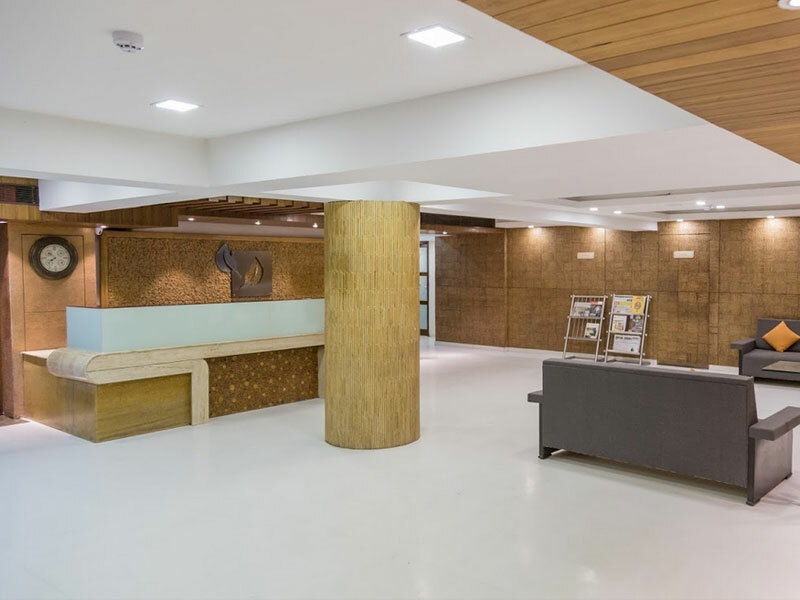 It also ideally situated near the most popular business parks and shopping arcades that city has to offer and feature 44 smartly furnished rooms and offers a range of choicest services.